over 700,000 tons of Japanese warships and destroyed over 12,000 Japanese planes. Yet the і Japanese would not surrender. 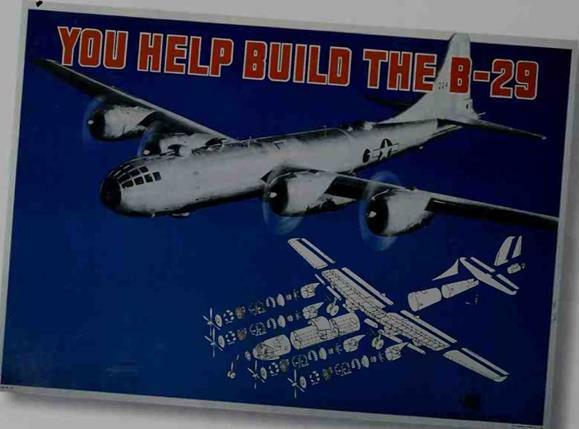 Meanwhile, the I United States had built the largest bomber of the war, the B-29 Superfortress. It had also secretly developed the atomic bomb. In August, U. S. president Harry Truman decided to use the bomb to end the war and continuing loss of American lives. He ordered the flight of the B-29 Enola Gay to carry and drop the atomic bomb on Japan. Called Uittle Bov, the weapon was a 9,/ 00 pound uranium bomb. On August 6, 1945, the bomb was dropped over the Japanese city of Hiroshima. In seconds, the blast smashed the city and killed thousands of people. Yet Japan still did not surrender. 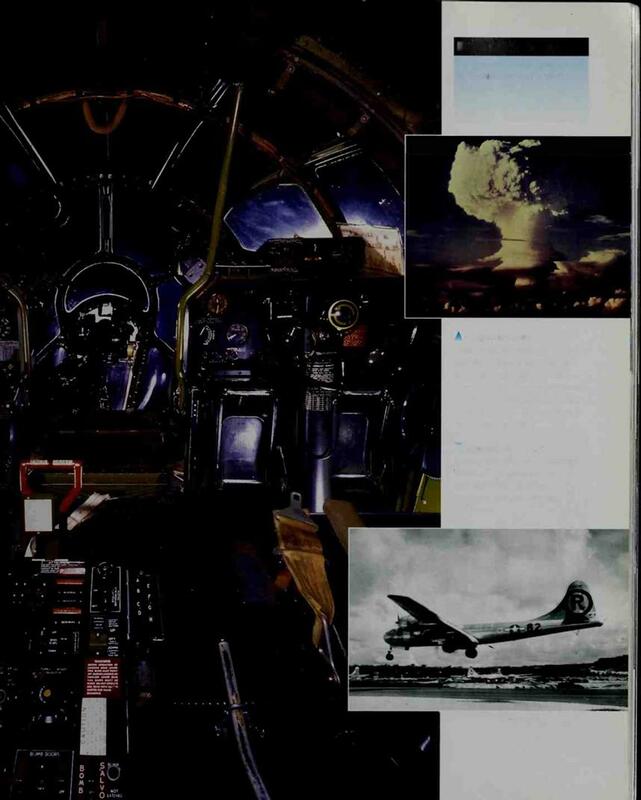 Three days later, a 10,000 pound plutonium bomb, called “hat Mari,” was dropped from a second B-29 over Nagasaki. This explosion killed thousands more. On August 15, Japan tlnally agreed to surrender. A giant cloud rises from a test explosion of an atomic bomb in the Pacific. Such blasts can generate over 100 million degrees F. of heat. Atomic bombs dropped over Hiroshima and Nagasaki wreaked terrible destruction and caused Japan’s unconditional surrender. The Enola вау comes in for a landing on its base after its historic mission. The Superfortress was donated to the National Air and Space Museum after the war.